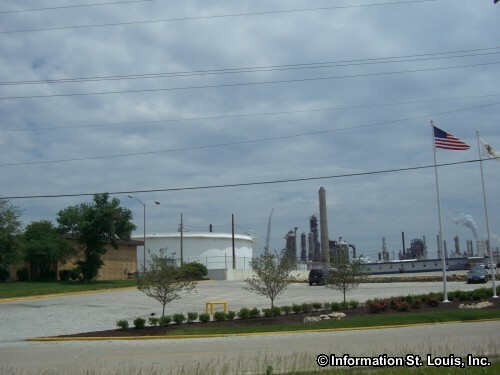 The Wood River Refinery History Museum is located at the Wood River Refinery. 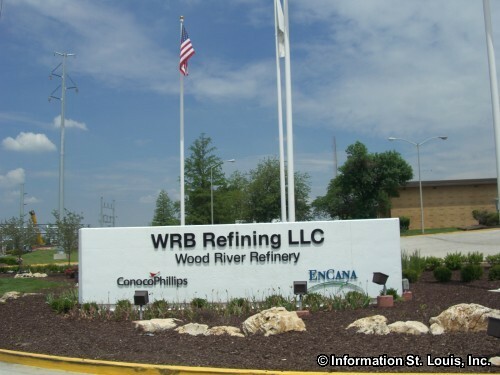 The Wood River Refinery was originally called the Shell Wood River Refinery when it began operations in 1917. 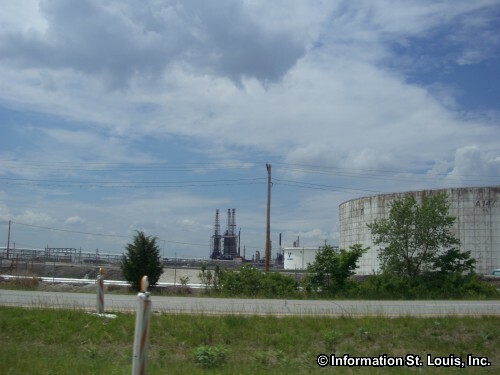 The Museum chronicles the history of the refinery with over 1,000 artifacts such as Shell products like vintage gasoline dispensers and glass motor oil bottles, as well as old advertising literature and other memorabilia. A 1924 Chevrolet that held the Marathon Record from 1952 - 1966 is on display. The Museum is open Wednesday and Thursday from 10am to 4pm. 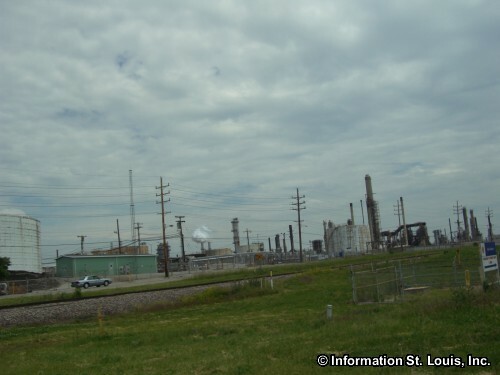 It is located in what once housed the research laboratories of the refinery. Admission is free, but donations are appreciated.